to first thank you for the professional job you did on the Webinar Tuesday night. I’m not new to Shopsmith so I can candidly say that I’ve seen many Representatives or Trainers that Shopsmith hires who go on the road to demonstrate the wonderful value that the Shopsmith has, but, in my opinion, you are one of the best. Let me share with you why I think that. Before I retired from education, part of my job was to try to find the best professional teachers or administrators who were suited for our school. This gave me the experience of knowing how to select and judge good quality people. You gave me that feeling of knowing what you were talking about but also had the personality to influence your audience about the product – namely the Shopsmith. Of course we’ve e-mailed before and I participated in one of your Webinars 2 years ago. As a matter of fact, I purchased, through the discount you offered, the Power-Pro. I love it! It is as good as you say it is and then some. 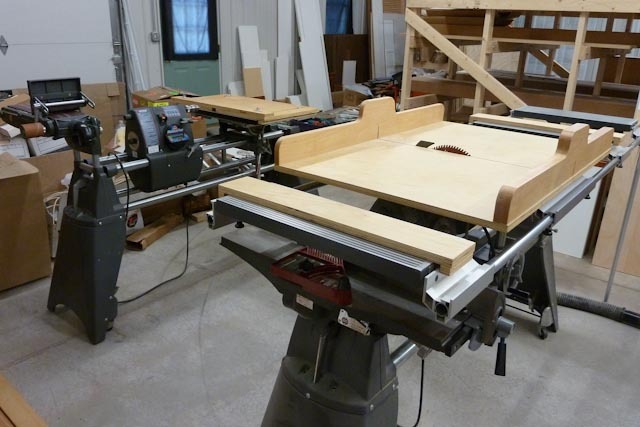 I fell in love with the Shopsmith back around 1980 or so, when one of the Shopsmith traveling demonstrators gave a workshop in Albany, N.Y., at a Woodworking store. I was spellbound and I knew the Shopsmith bug had bitten me. I had to have one. Long story short I ended up with a used one from an engineer in Massachusetts when I moved there for a Principal position. I rebuilt it with new parts and new accessories. It was great fun as I learned how to maintain it as well as use it. From the Mark V 510, I upgraded to the 520. Then I met you on your Webinar in 2014 and the rest is history. I mention all this to you because I want you to know the influence you and Shopsmith have had on me. Same goes for Norm Abrams when the New Yankee Workshop was on PBS, remember him? I now am building furniture for my family and there never seems to be enough time for me to build everything my wife or daughter-in-laws request and because of the Shopsmith and the wonderful history it has had, I am having the time of my life. I just love what it can do. 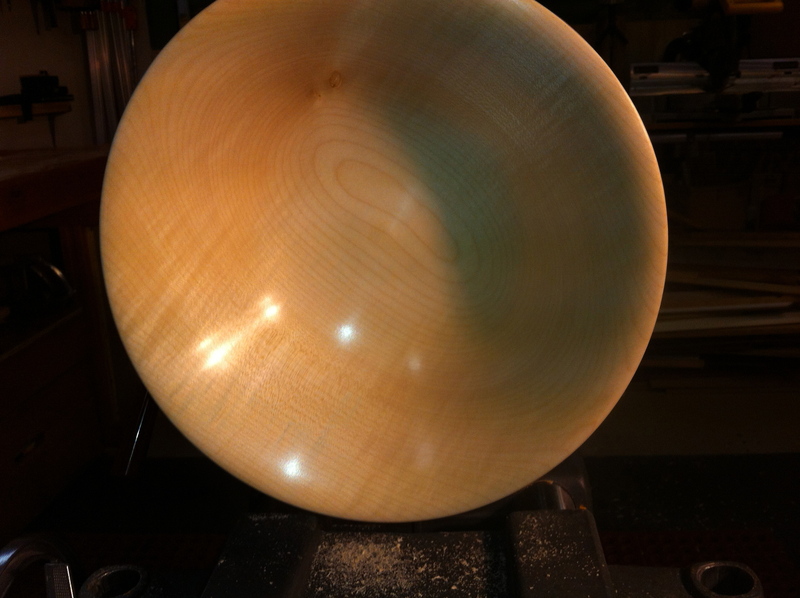 Brian M.
My Shopsmith is absolutely amazing! I find it extremely easy to operate because it is so logical and precise. And the manuals and course book are so well organized, I just can’t go wrong. I can attest that the PowerPro is the best upgrade I could have done to my 520. The quiet power makes it seem like a different machine. 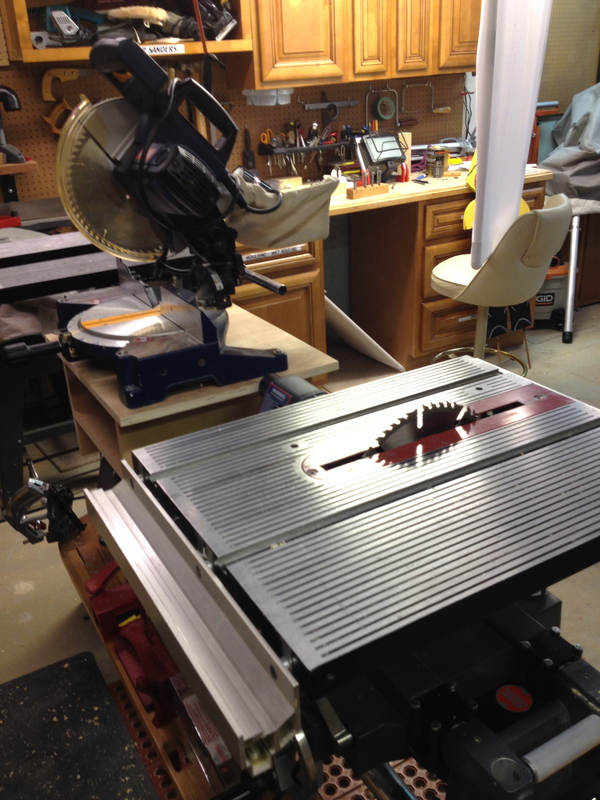 No more burning with large hole saws or forstner bits. The PowerPro makes it a real lathe with power at low speed for roughing and reverse, not just for sanding, but for hollowing on the backside of a piece where you can see what you’re doing. 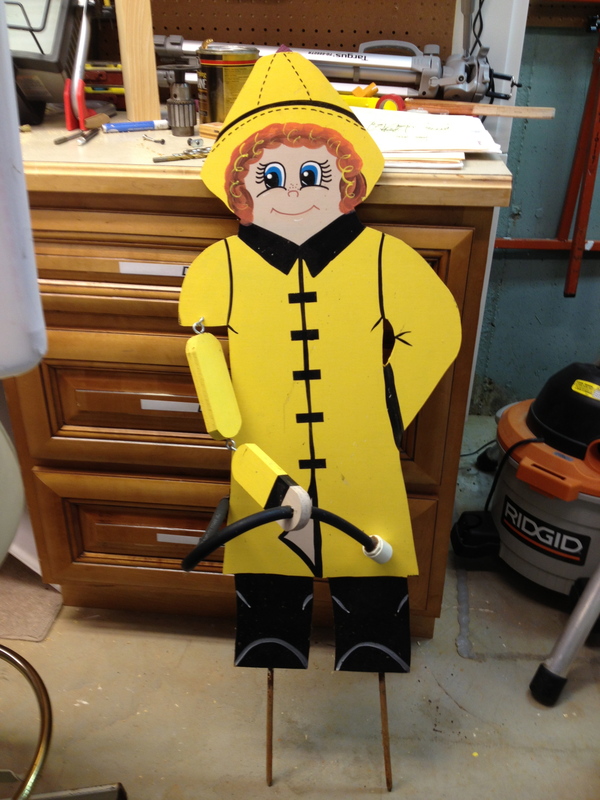 I only wish that they made a moving (with a crank) tailstock. Save your nickels and dimes, this upgrade is totally worth it. I recently ripped some ¾” MDF with it. It cut through it like butter! 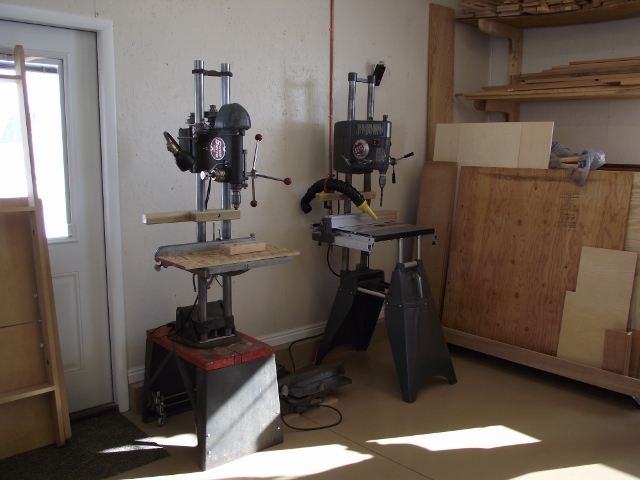 I am really looking forward to using my Mark 7 more!–Steven S.
John Burger’s drill presses; notice the one on the left is made from an old 10ER, circa 1950. 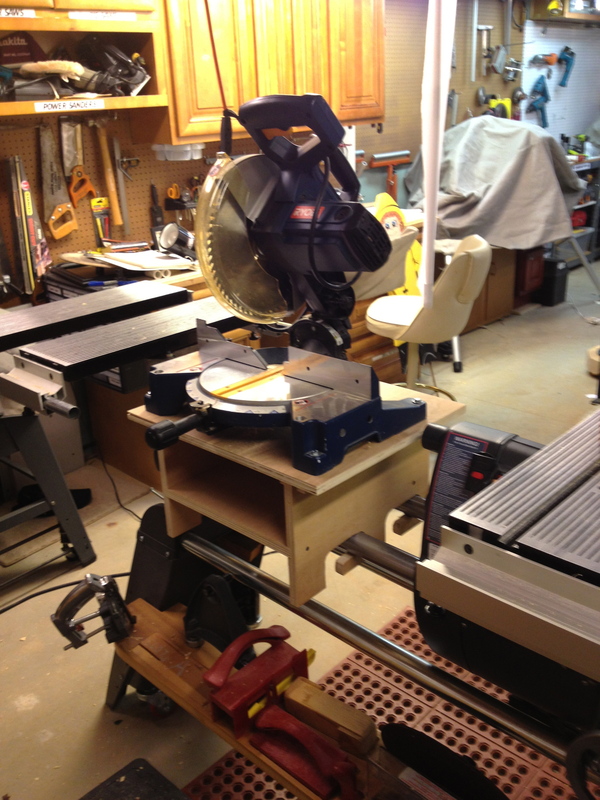 Chop Saw stand mounts on Mark7 by Doug Reid. Two Marks in business. 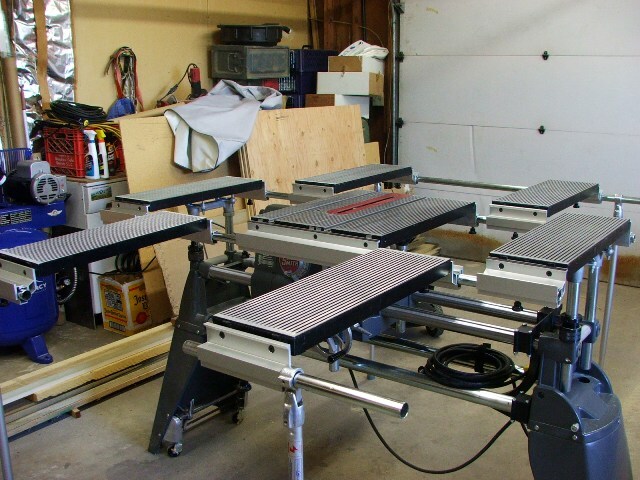 The Closet Pro, LLC uses two Shopsmiths; the front machine is set up as table saw and jointer (notice client-made cross cut sled); rear machine, Mark 7, is set up for horizontal boring, belt sander and drum sander. 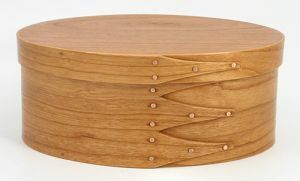 !0 ” Sycamore bowl, paint and wax finish. Shaker boxes are satisfying and can be good of income. “Watering Kids” are craft items that my family and I made by the hundreds. $20,000.+ in profits from these. Hi, John; I don’t yet have plans, but it is on my to-do list. I will post when I get that done.